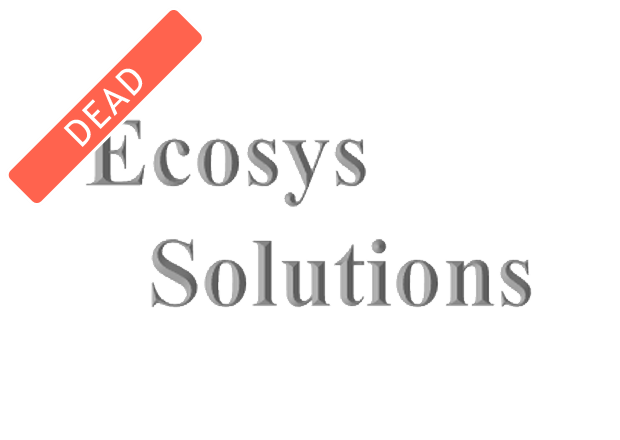 Ecosys Solutions is producing a PET Recylcer machine that will convert empty pet bottles into 3D printing filament. Ecosys Solutions was founded by Sadeq Qasem, head of Inventions at KFAS. Sadeq is one of few entrepreneurs/ inventors in Kuwait and publicly known for his international accomplishment in the invention world. At Ecosys, Sadeq is building a 3D printing PET Recycler. PET Recycler is a machine that converts empty pet bottles (of water, coke & soda) into a 3D Printing raw material (spool for the 3D printers). The machine is small enough to be a desktop device with the size of a regular printer. This will enable people to utilize their PET waste and at the same time produce filament for 3D printing. Currently, the price of PET filament is 3-4 times as compared to traditional plastic used such as ABS, PLA etc. By using the PET Recycler, the users can bring down the cost to almost nil. PET Recycler technology is in the “3D Printing Materials Recycling” business. It’s focusing now on PET Plastic, but this can be later applied to other materials such as metals and ceramic. Ecosys is building an innovative 3D printing filament manufacturing machine. If you want to be part of our team please send your resume.